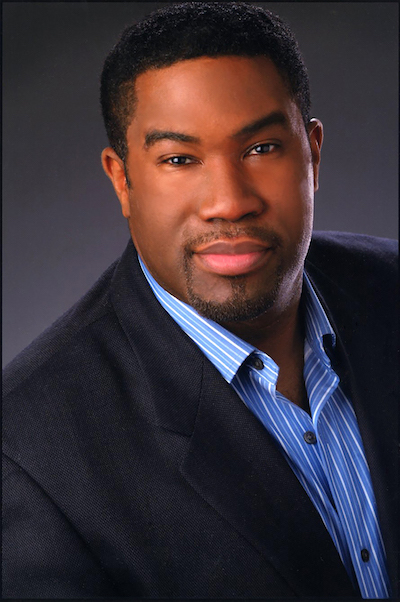 Bass-baritone Eric Owens is one of those guys whom everyone likes – and it’s so easy to understand why! He’s one of the most sought-after artists in the opera world, yet when you talk to him, it’s just like talking to a buddy of yours; he doesn’t take himself too seriously, nor does he have even a hint of an inflated ego: two traits that seem to plague those at the top of their games in the arts. 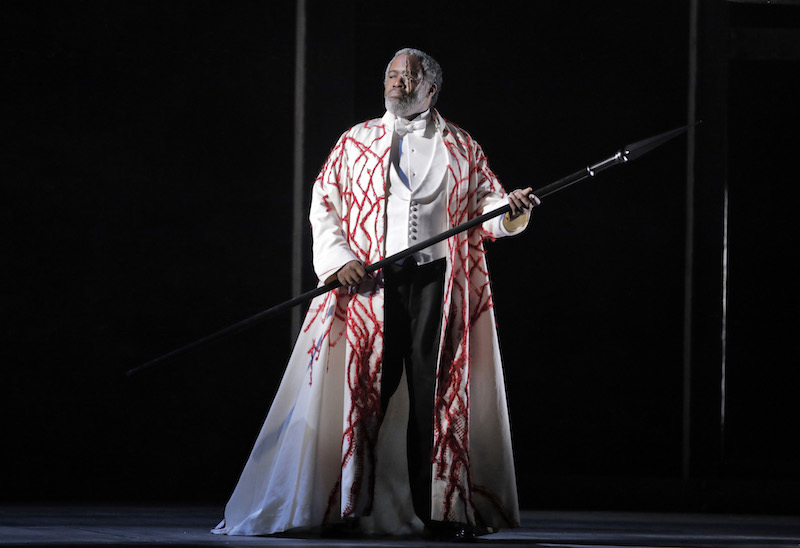 I am absolutely thrilled that Eric was willing to sit down with me and answer a few of my questions about his Wotan in Lyric Opera of Chicago’s Ring Cycle, other roles he has played, and what it is about opera that touches his soul. 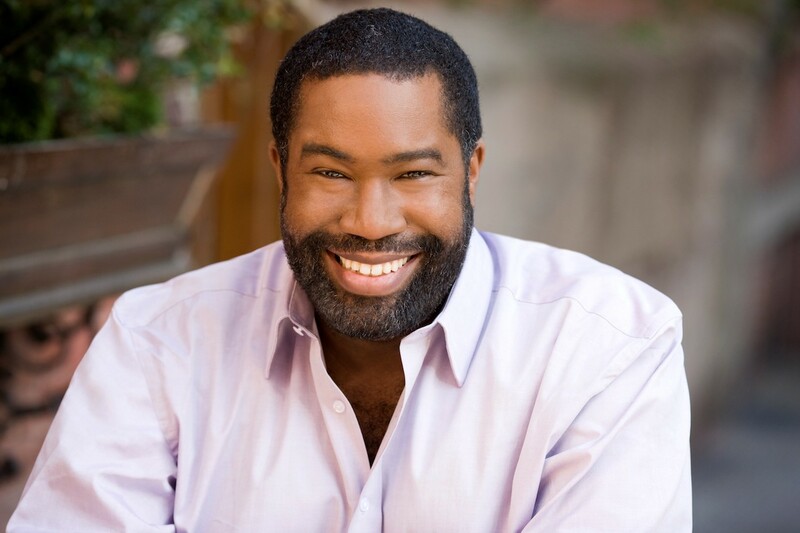 I started off by asking Eric about the production I had just seen him in: Lyric Opera of Chicago’s Die Walküre. 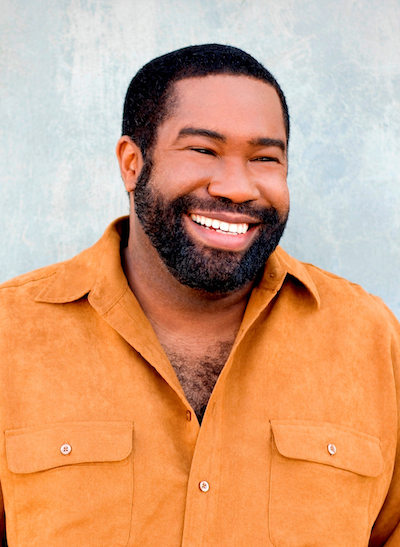 He plays Wotan in Lyric’s new Ring Cycle, which began last season with Das Rheingold. Lyric Opera of Chicago will be putting on Siegfried in its 2018/2019 season and Götterdämmerung in its 2019/2020 season. The full Ring Cycle will be presented at Lyric in three week-long cycles following the regular season in spring 2020. I didn’t have the opportunity to see Rheingold last year, so I started off by asking Eric how his Wotan in Die Walküre differs from the Wotan he played last season in Das Rheingold. Speaking of that big monologue in Act II, I asked Eric what’s going through his mind when he’s on stage performing such a pivotal moment: is he trying to “become” the character? Is he thinking of the notes and technique? What about stage direction? I’m trying to inhabit the character of Wotan as deeply as possible as he becomes the storyteller, the main storyteller that fills in a lot of blanks for Brünnhilde. As that’s happening, as much as possible, I’m trying to be in the moment of his situation and not in the moment of my situation. And that’s exactly what Eric Owens does. His powerful voice is one that always makes you expect a big sound, but what you actually end up receiving as an audience member is an incredibly nuanced and contemplative sound, all as a result of the hard work he puts into diving into the psyche of every character he plays. Wotan is not the only character Eric has played in Wagner’s tetralogy; in 2010, he played Alberich, a Nibelung dwarf who steals the Rhinegold from the Rhinemaidens, in the Met’s Ring Cycle. I had to know: which role is more fun? Throughout much of opera history, composers have known who was going to sing a given role on the opening night of a new opera. Consequently, many roles were written for specific singers. In today’s opera world, however, the majority of any major house’s productions are operas from the standard repertory. Consequently, very few of today’s singers are lucky enough to have roles created with them in mind. Eric Owens, however, is one of those lucky few. One of the roles composed for him is the Storyteller in John Adams’ A Flowering Tree. I was curious as to how it feels to perform such a role, as compared to Wotans and Alberichs. Any time you go to see a Ring Cycle or you go to see Tristan or Aida, you have people in the audience who have many, many singers via live performances or recording in their ear and there’s a comparison being made immediately. With a new piece, they can’t do that. I’ve made a habit of asking everyone I interview what it is about opera that touches their souls. When I asked Eric, there was a very long pause. When he finally started to answer, his voice was different; it was quieter, more personal. This was a man who had clearly been profoundly affected by the art form. He wasn’t done quite yet. His passion kept pouring out. Indeed it is. Audience members the world over know that feeling well thanks to artists like Eric Owens.